The Director General of National Emergency Management Agency, Engr. Mustapha Maihaja has said the agency would adhere to its mandate in responding to humanitarian needs in the country which is the coordination of disaster management including humanitarian crises. 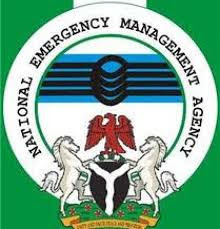 A press statement signed by Sani Datti, NEMA's Head Media and Public Relations quotes the DG as promising that NEMA would continue to provide all the necessary supports for the improvement and rehabilitation of displaced persons in the northeast in line with its responsibility for emergency response.